Christians have made the gospel about so many things--things other than Christ. Religious concepts, ideas, doctrines, strategies, methods, techniques, formulas, ``its`` and ``things`` have all eclipsed the beauty, the glory, and the reality of the Lord Jesus Himself. On the whole, Christians today are starved for a real experience of the living Christ. We know a lot about our Lord, but we don't know Him very well. We know a lot about trying to be like Jesus, but very little about living by His indwelling life. 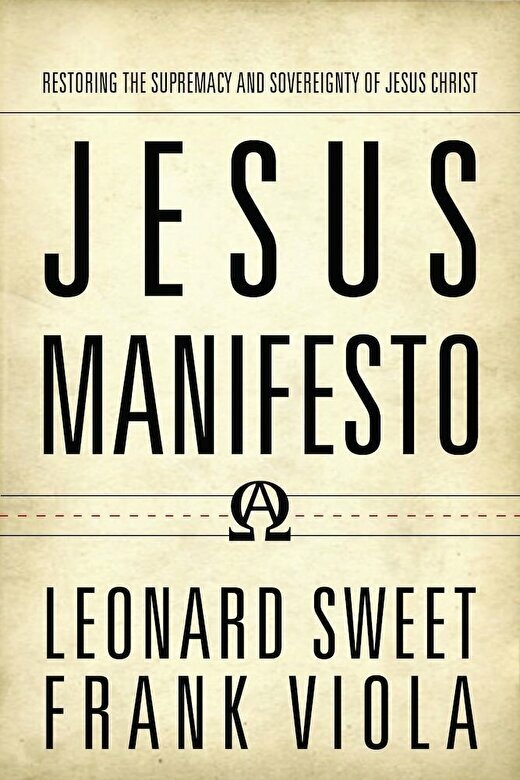 JESUS MANIFESTO presents a fresh unveiling of Jesus as not only Savior and Lord, but as so much more. It is a prophetic call to restore the supremacy and sovereignty of Christ in a world--and a church--that has lost sight of Him.